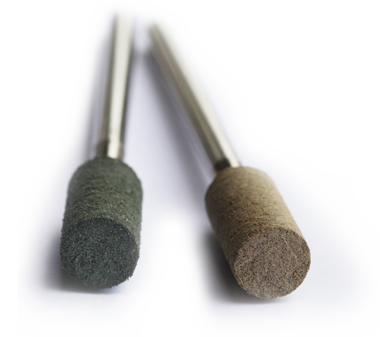 Western Abrasives has had its hand in the automotive industry as well, and quality is demanded on the production line. Western Abrasives has been providing its cotton fiber and rubber mounted points to the automotive industry for generations. America’s love of cars has helped us develop and provide the most cost effective cotton fiber and rubber mounted points in the industry. Our cotton fiber and rubber mounted points assist in grinding and polishing the many varieties of molds produced in this demanding industry. 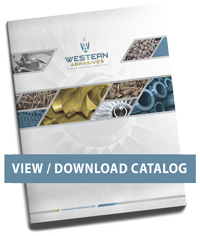 “Western Abrasives has been providing us with the best mounted points for over 30 years. They give us what we need... when we need it!"